The Front of House Team is responsible for line management and ensuring that patrons make it into their venue on time, and to the right show. Must be able to quickly get from one venue to another across the Festival site (approximately 8 blocks in 15 minutes). 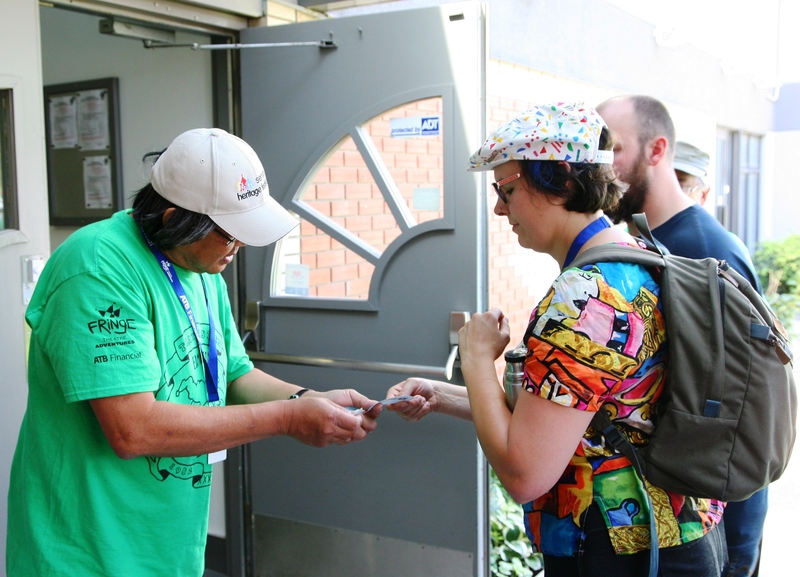 A basic level of verbal and written English comprehension is required to read information on tickets to ensure patrons are at the correct show and time.